Please call 01989 565281 for a FREE quote. To find out more about our Corporate USB Father Christmas Flash Drives click here and fill in the contact form and we'll get straight back to you. 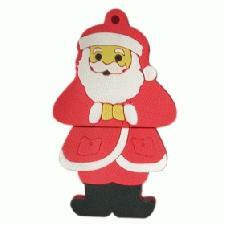 Other promotional and personalised items besides our Corporate USB Father Christmas Flash Drives click here.